The winter holidays don’t seem to be slowing Chevrolet down. After just announcing that they’ve started shipping the 2011 Chevrolet Volt to dealers they’ve got a new announcement. 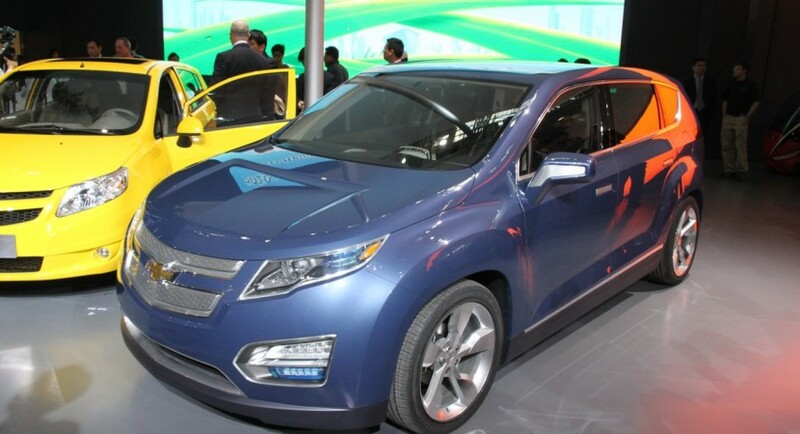 The General Motors owned company will be making a bigger brother of the Volt, something to be called the Chevrolet Amp. The Chevrolet Amp will apparently not be anything like an estate, long wheelbase version and so on but rather a new crossover vehicle. 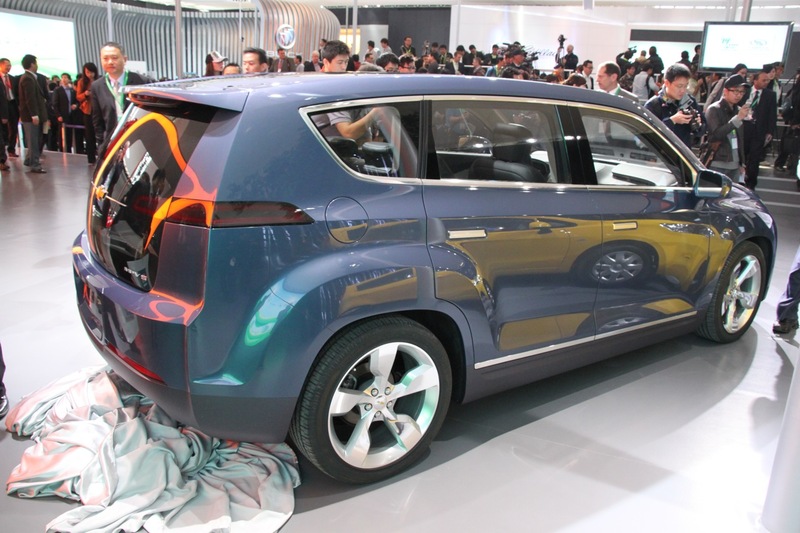 As to be expected this launch is said to take place in January, at the Detroit Motor Show. What slightly worries me about the Chevrolet Amp, or whatever they’ll actually be calling it is the fact that while it will be bigger than the Volt by quite a lot, the drivetrain remains almost unchanged. This would translate into somewhat poorer fuel economy figures on petrol and a shorter range on batteries. 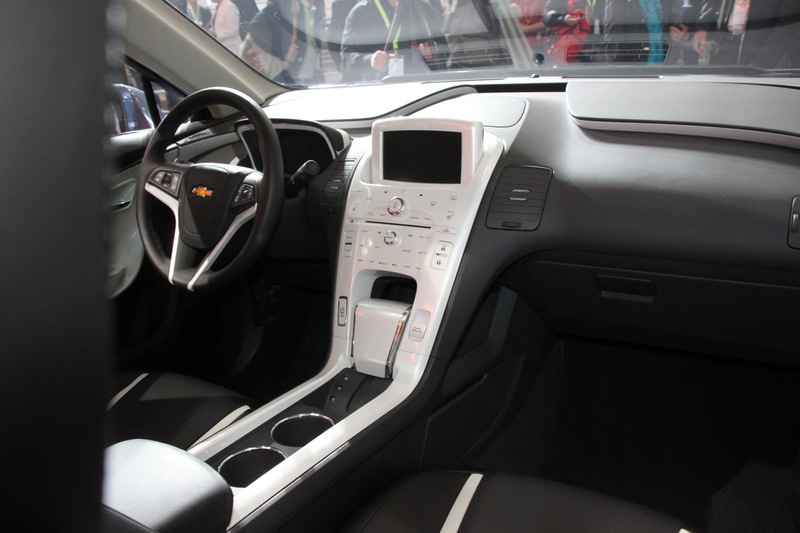 That’s what the customers need to worry about, because GM is worried about a different aspect. Due to the high costs of the Voltec platform the 2011 Chevrolet Volt runs on, it needed to spread development bills to more than one model. In other words, this is almost certainly a car made by accountants. That never worked, but I’m interested in seeing a Volt based pickup. 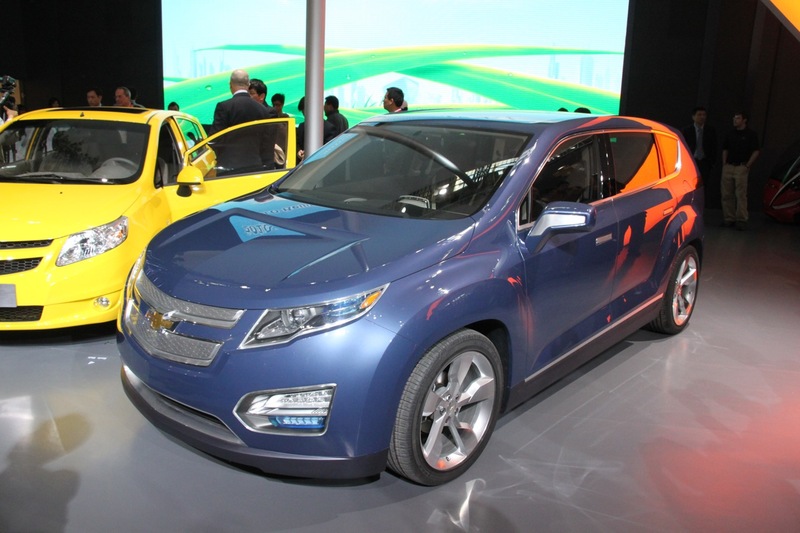 The Chevrolet Amp on the other hand is expected to resemble the Volt MP5 Concept which looks pretty good.